Would you be surprised if I told you that I spent my childhood hating spanakorizo? Every time my mom made it, I would always come up with an excuse to come home later than usual. I mean, is there even one kid that loves spanakorizo? I’d love to meet them! Growing up, there comes a time in your life when you appreciate your mother’s cooking. And spanakorizo is one of those dishes you crave in the winter. 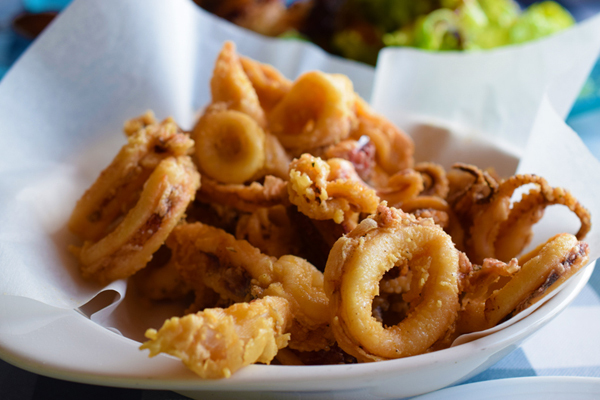 It’s filled with aromas and packed with nutrients. Spinach is full of antioxidants, iron and fiber. The rice is a great source of carbohydrates to provide energy. Serve with grilled fish, roasted chicken or biftekia (good protein source) to enjoy a balanced meal. In this recipe for spanakorizo Greek spinach rice, I use fresh spinach. Many people prefer frozen spinach. Personally, I believe that a visit to the farmer’s market is obligatory if you want to prepare a wholesome, home-cooked meal. Now, some readers have asked how to achieve the perfect spanakorizo with al dente rice. The secret lies in sauteeing the rice in olive oil, with onion and garlic! Use a medium grain rice for this recipe (in Greece we use Karolina or nychaki rice) because nobody likes chewing mushy rice. Last but not least, you can garnish your spanakorizo with dill. You can add it raw for a fresh aromatic touch, or stir it in the pot right after you remove it from the heat. With no further delay, this is my spanakorizo recipe! As always, you can watch the recipe video and subscribe to my YouTube channel. Leave a comment to let me know how you make your version of this dish and which recipes you’d like to see on my YouTube channel! 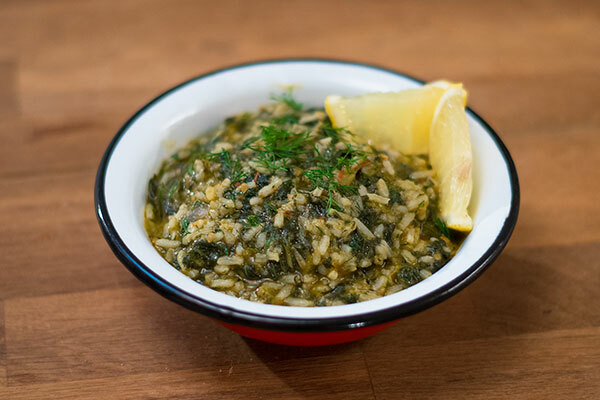 Spanakorizo, the Greek spinach and rice recipe you need in your diet! Packed with nutrients, aromas, and deliciousness, this healthy dish is a year-round staple. In a large pot, heat the olive oil. Add the spinach. Sauté for 2-3 minutes on high heat, until half in size. When the spinach has wilted, add the fresh onion, tomato and rice. Stir well until greased. Add 1 cup of water so that the spinach does not stick to the bottom. Lower the heat, and allow to simmer over low to medium heat, for 15 minutes. When the spanakorizo is ready, remove from heat. Garnish the spinach with the dill and mix well. Stir in the lemon juice, and mix. (Optional) add a drop of raw olive oil and mix. 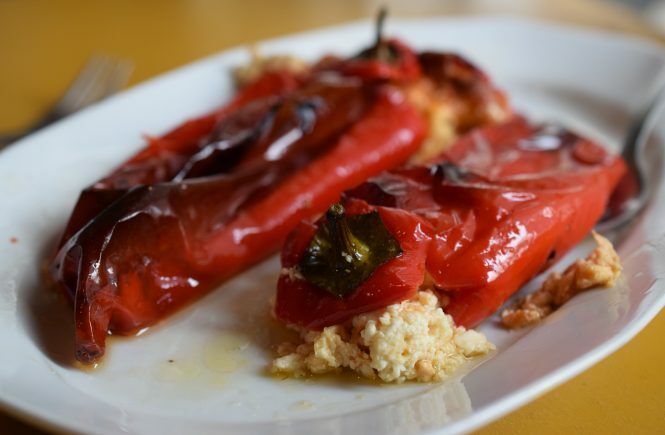 Serve the spanakorizo lukewarm with feta cheese and toasted bread.